A PAIR of PANDA parents are marking Mothering Sunday by launching a competition to find the face of their cheeky panda cub. 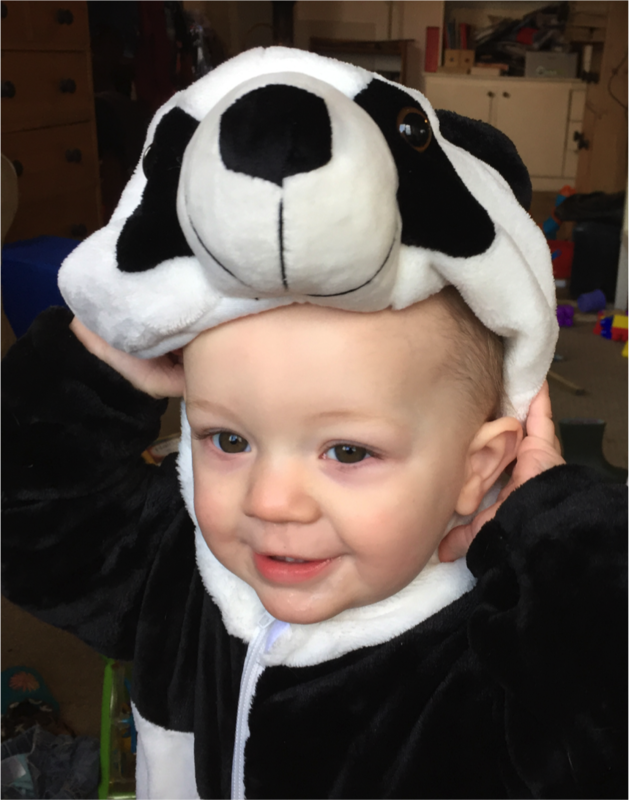 Julie Chen and Chris Forbes, also known in fun as Mum and Dad Panda are launching a competition to find a child to be the model face of their award-winning Essex-based business, The Cheeky Panda. The Cheeky Panda makes 3-ply bamboo toilet paper. This means rather than using traditional toilet paper or recycled toilet tissue (which uses de-inking chemicals that can cause potential health hazards), people in the UK will now be able to purchase toilet paper made from 100% virgin bamboo pulp that is 100% tree-free. One of the great things about bamboo is the fact it is a grass and unlike trees (which take 30 years to grow), bamboo harvests every year. It has many skin-friendly benefits including being super-absorbent and anti-bacterial (great for toilet paper use). 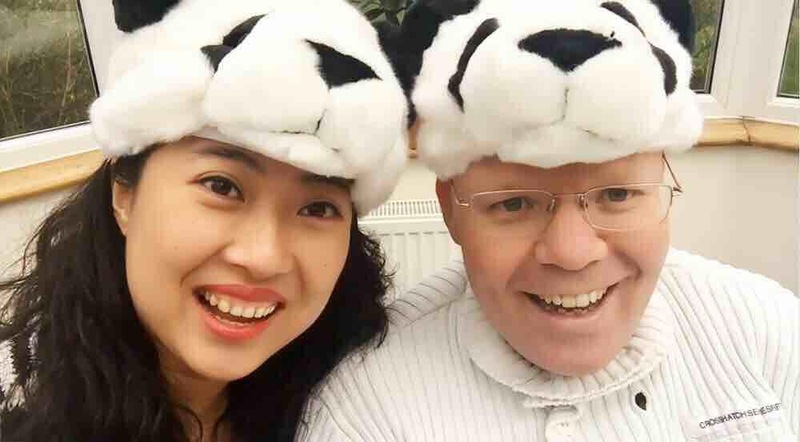 Chris and Julie, who live in Shenfield, Essex, are very passionate about the green business they have given birth to and so consider themselves to be Mother and Father Panda, even dressing to promote the family-friendly brand. The competition is open to both boys and girls under the age of three. To enter the competition, parents are asked to complete the submission form and upload a picture of their child wearing a panda hat or outfit via www.jollygoodcauses.com/the-cheeky-panda-cub-competition. First prize is £100, a selection of The Cheeky Panda products, with the winning child having a professional photo shoot of them dressed as a panda cub and become the official ‘Cheeky Panda Cub’ for the next 12 months. Third place will receive a bumper pack of The Cheeky Panda products. There is also a separate prize for the best photograph of a group of Cheeky Panda’s taken at a nursery, preschool or kindergarten, with the winning establishment to win £100 to spend on play equipment which has been sponsored by not-for-profit firm PR firm Jolly Good Causes. If you would like to enter two children, for example twins or siblings, please use a separate entry form for each. Each child’s photo should also be supplied separately.